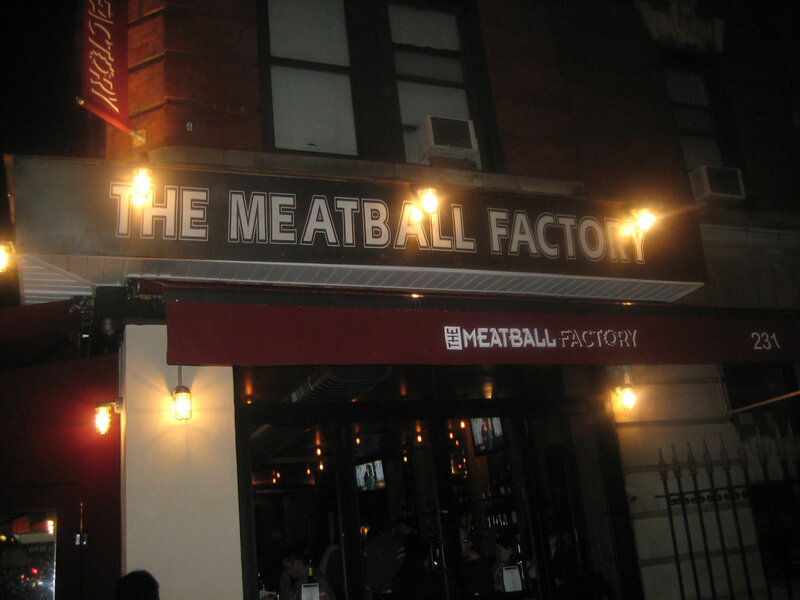 The Meatball Factory on 14th street has had it’s ups & downs, but it seems that the final nail in the coffin has been hammered in. EVGrieve reported that the space was closed & in disarray earlier this week (it’s second closing) & now The Local East Village confirms that the space has been sold to Miha Knondoker ‘who previously owned the West Village’s now closed Mixx Lounge’. There’s no news on a name & they are still working on the menu & decor.